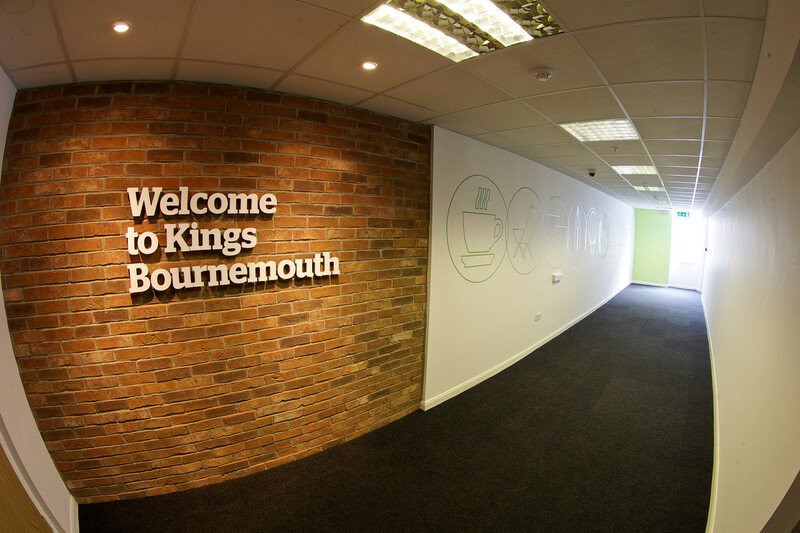 Bournemouth is a vibrant seaside town known for its 7 miles of pristine beaches and Victorian architecture. 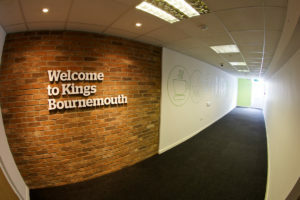 It is a town full of active people who enjoy the nightlife and take part in a wide range of sports and activities, and now the people of Bournemouth can also participate in improving their language skills by taking an evening language course with Cactus. Our spacious, modern and bright centre in Bournemouth opened in October 2016 and is located in the centre of the city. 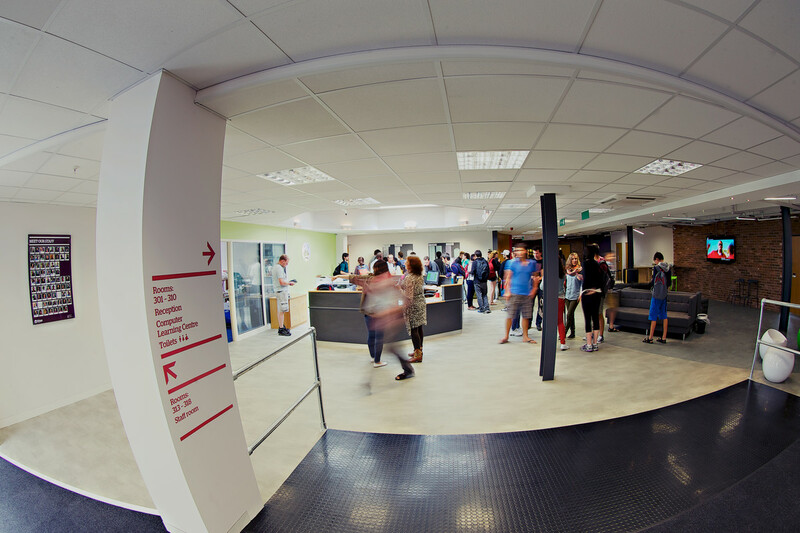 Cactus offers a range of language courses in Bournemouth including French, Spanish, German and Italian. Our 10-week evening courses fit easily into the working week and guarantee an enjoyable and effective language learning experience. 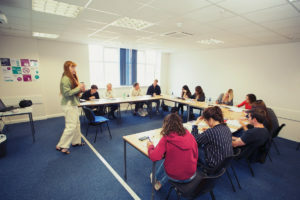 Alternatively, if you have an unpredictable schedule, prefer one-to-one tutor input, or want to fast-track your language learning, then find out more about Private Tuition in Bournemouth.